It is one of my favorite times of year because it is time for TMEA 2017! TMEA Preconference Day begins today and it looks to be a good one. The Technology for Music Education (TI:ME) has planned a great preconference day with numerous sessions geared towards elementary to collegiate educators. To see the complete list, please click here. Today, I am proud to be presenting with music educator extraordinaire and Feierabend expert, Dr. Missy Strong. 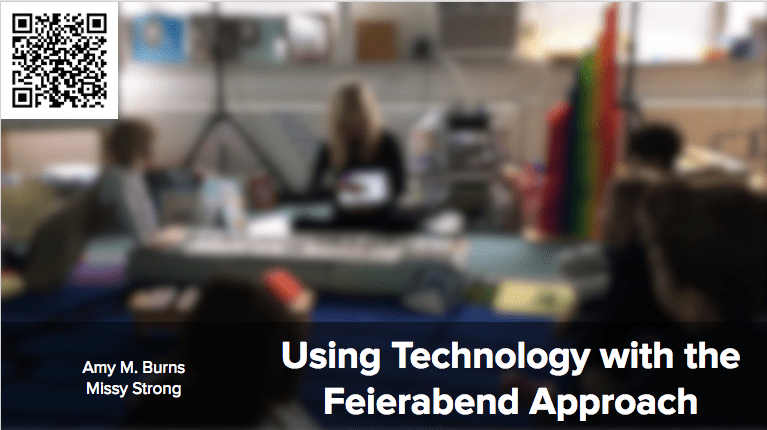 We are presenting the session, Using Technology with the Feierabend Approach in Rm 212. In this session, Missy will show the Feierabend concepts of First Steps and Conversational Solfege. Throughout her presentation, I will show how technology can enhance some of the concepts found in the approach. This session focuses on the Feierabend Approach. 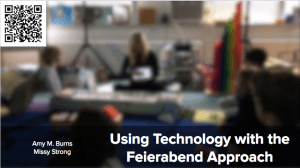 The technology serves the purpose of enhancing the approach when it comes to assessment, communication with parents, interactive music making, and more. I am hoping to have this session recorded so that it can be offered to NJ elementary music educators as a webinar for PD next week. There are other great sessions offered today. 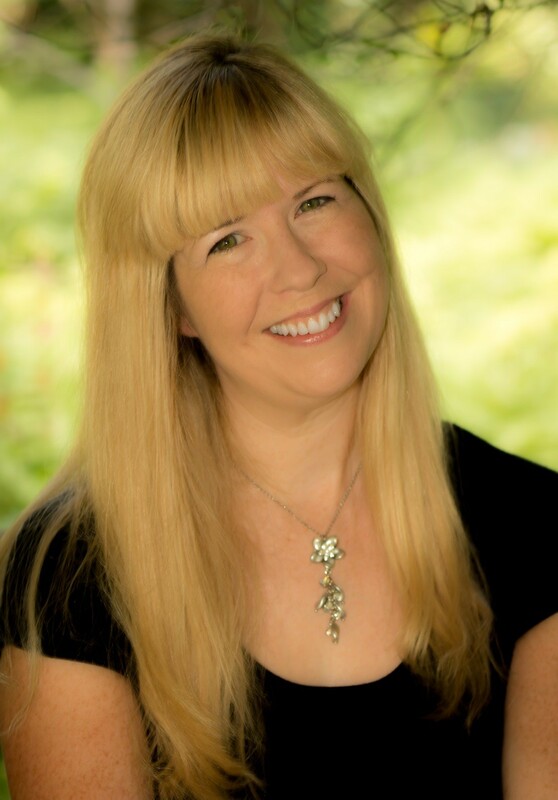 For elementary music educators, there are amazing presenters such as Cherie Herring (http://www.cphmusic.net/), Graham Hepburn from Quaver Music, Denise Gulliver-Lewis, Julianna Mateyko from MusicFirst, and so many more! The preconference day finishes with a great reception and presentation from TI:ME President, John Mlynczak. Need a handout from one of my sessions? Please check out http://amymburns.com/resources/!